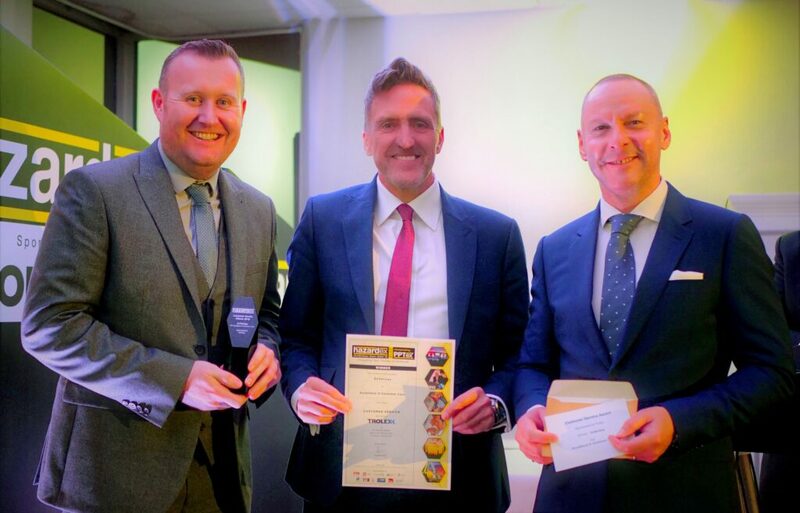 I am delighted to announce ExVeritas won the highly prestigious Hazardex 2019 ‘Best Customer Service’ Award. ExVeritas was also highly commended in the Welsh Business of the Year Competition 2013, won the prestigious Welsh Exporter of the Year competition in 2014 and then won the highly converted Welsh Small Business of the Year in 2015. Contact us and start working with people who care about achieving your goals.